Does your marriage need to be reignited, or is it in need of a complete resurrection? 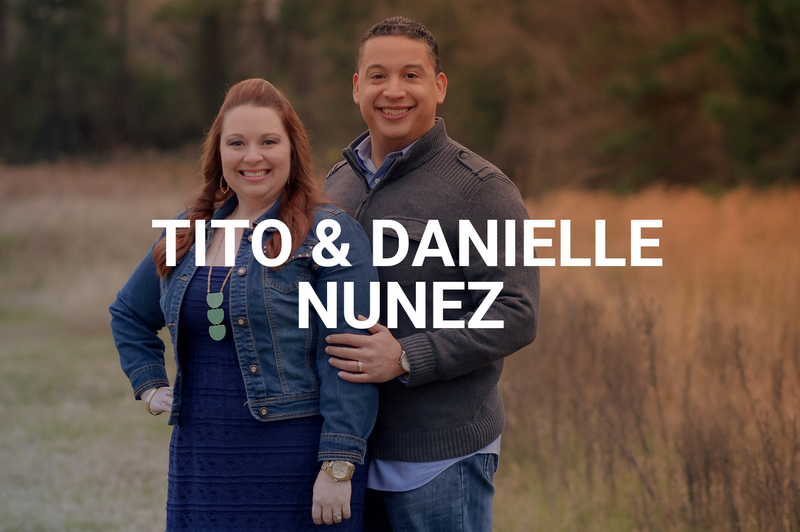 re|engage offers hope for marriages that includes worship, teaching, small groups, and testimonies from couples who have experienced victory in the midst of hard times. re|engage meets every Wednesday throughout the year from 6:30-8:30 p.m. in the Worship Center. If you are in need of childcare, please register your children one week in advance of attending. Childcare questions? Please contact Kori Wolski. If you have been instructed by a re|engage leader to register for a closed group please register below. Our story began, back in Florida, when we met as seniors in high school. We became fast friends as we bonded over faith and family. We were married shortly after college and settled into our newlywed life. But we soon realized that our marital bliss would be quickly overcome by reality. Our...continue reading. Early in our marriage, I remember thinking that having children wasn’t going to affect our marriage much. We were married over 5 years before I got pregnant with our first child. 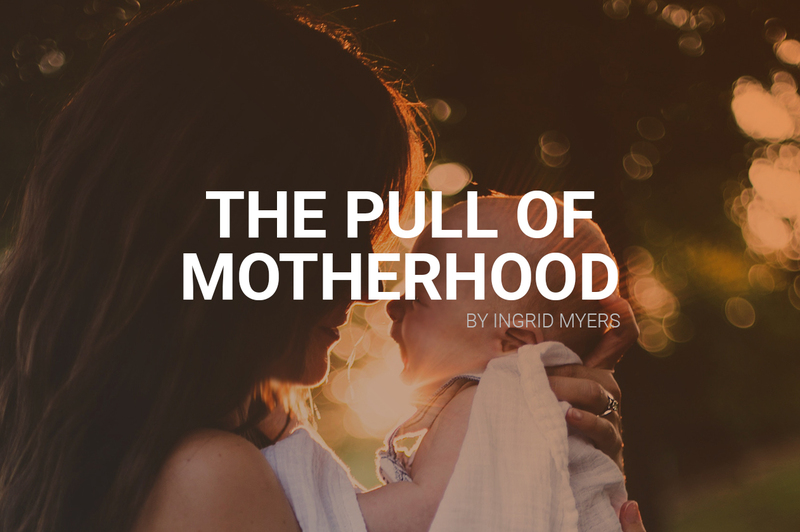 I had all kinds of ideas about motherhood that ended up not being true. One of which was, “having kids...continue reading.